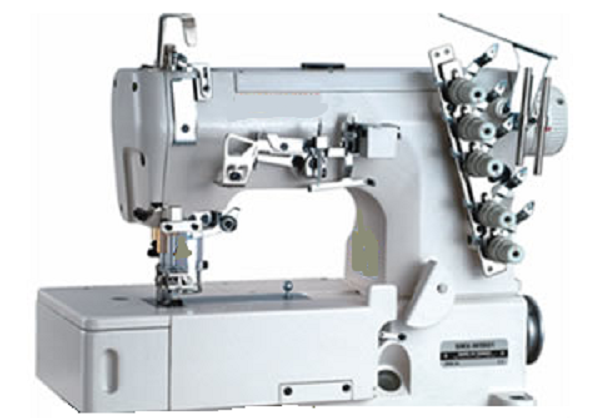 industrial sewing machine are normally used in mass garment production. An industrial sewing machine is power driven and run at very high speed. There are different types industrial sewing machines. 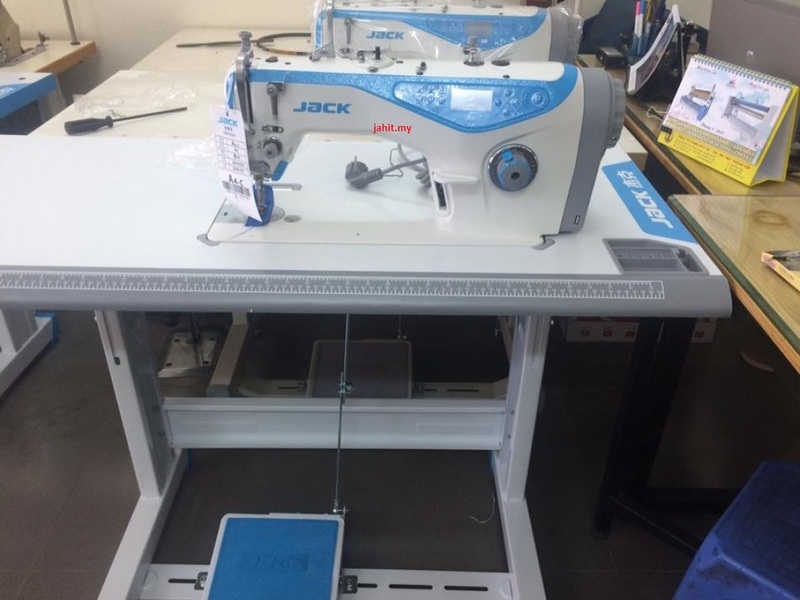 There are some special sewing machines developed for making specific seam and stitch classes. This machine is called as cover-stitch sewing machine. Flat lock sewing machines normally come with 2-3 needles. For bottom cover stitch machine 2 needle threads pass through the material and inter loop with 1 looper thread with the stitch set on the underside of the seam. 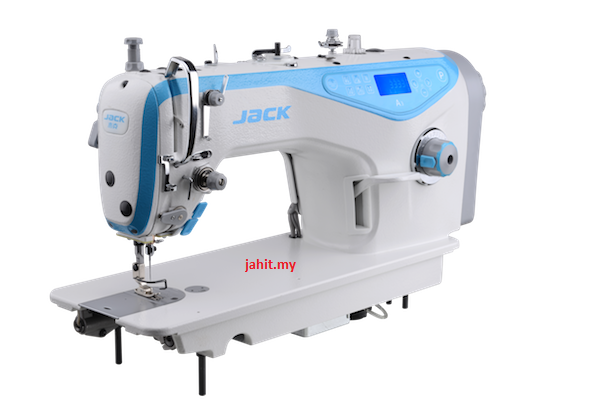 Flat lock sewing machine form stitches like Stitch class 406. 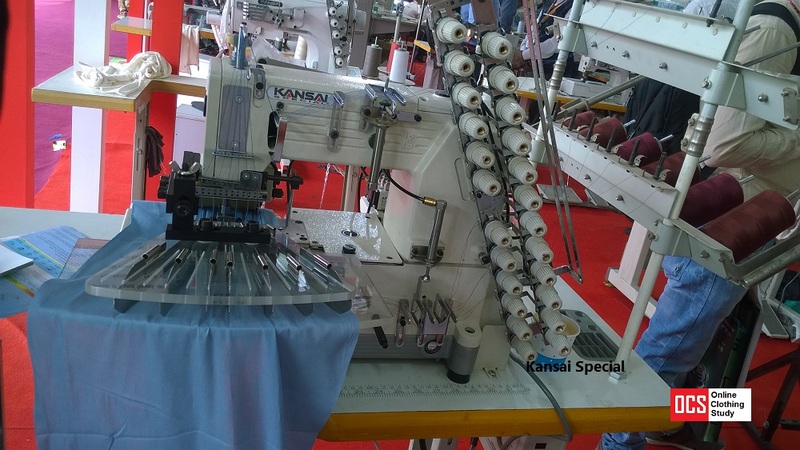 This special industrial sewing machine is used for making the button holes on garments. Button holes can be made with different stitch density. Like in Shirts, Trousers, and Polo Shirts etc. A double needle lock stitch machine is used to sew two stitch lines at a time on the garment part. This reduces stitching time where double stitch line is needed to sew.